Some people do believe that getting braces can be quite painful while others think that it’s always a daunting experience. You, however, can get more information on the subject and stay on the right side of your dental health. After all, getting braces is important to fix alignment concerns and even if there is some pain, the treatment can’t be avoided at all. You can’t allow crooked teeth to stay there as it is else a host of dental issues might crop up over time. Such teeth are not only bad from the aesthetic point of view but can also harm your overall dental health. Further, orthodontic treatments are necessary to see if the development of teeth is progressing along the expected line. This kind of treatment also involves tracking the growth and formation of the teeth from the moment they emerge to spot any variance or abnormality to them. Corrective measures are essential at an early stage itself for crooked teeth else this problem can hamper dental functional gradually. Orthodontists always advise parents to get the crooked teeth of their children fixed before the onset of adolescences as this is the time when the mouth is still in growth stage, so the tissue tends to be flexible and malleable. More importantly, misaligned teeth must not be left untreated as they can make the look and feel of smile and mouth go down drastically over time. Even if braces are visible, that does not limit their effectiveness in correcting alignment issues and ensuring the perfect shape to their teeth. There is also a misconception that braces are only for kids which is wrong as they can be had at any stage or at any age. Your teeth can get misaligned at any age and you must immediately turn to the dentist to get braces to nip the problem in the bud. Some people also think that the only purpose of getting dental braces is to straighten then teeth which are far from the truth. Rather, the orthodontist you consult for braces may also ask you about several other things including the pain in the jawbone, the health of the gums, about the loose teeth and gaps in the gum lines. 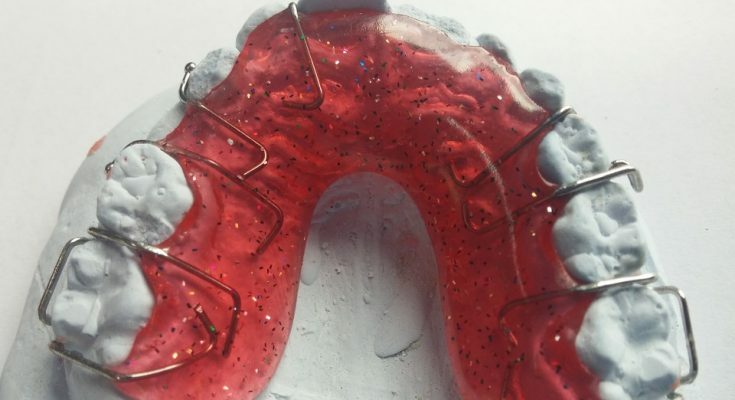 Similarly, braces will also help fix any issue with the bite to ensure value to every-day life and acts like eating and chewing. If your bite is not correct, it might lead to TMJ-related issues including difficulty with chewing and speaking. You must also understand that only an orthodontist can help fix crooked teeth or any alignment issues with your teeth as they an expert in dental movement and jawbone function. You can’t expect a general dentist to help beyond a point when there are orthodontic problems to fix. The good thing, you can also go for invisible braces and maintain a perfect alignment between your teeth. This will help achieve the desired smile and the effect can be seen in your self-confidence and personality. 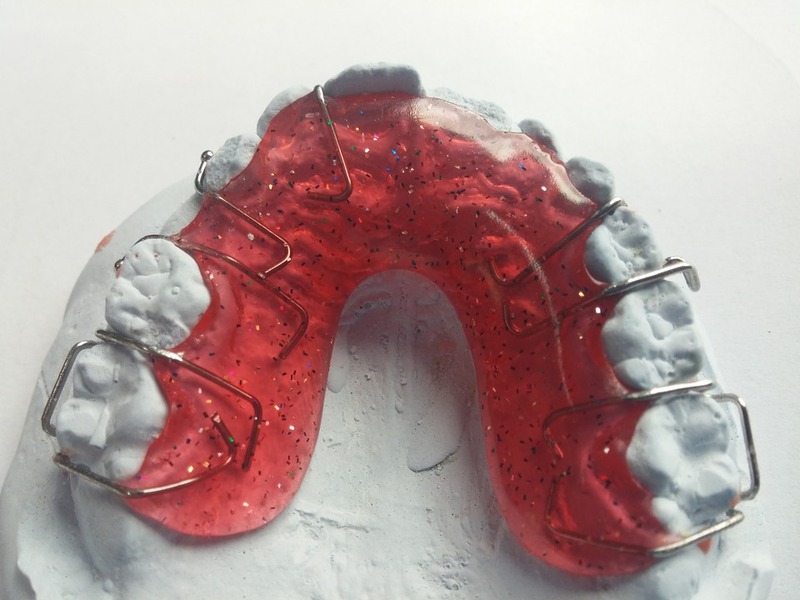 A growing number of teens now prefer invisible bracket braces over metal ones to get fixed dental alignment problems. However, only your dentist can decide whether to use metal or invisible braces based on the severity of the problem at hand. You must also understand that the cost and treatment may vary from patient to patient, as several factors are responsible including the location, experience of the dentist, an age of the patient and complexity of dental issues. The treatment may not be as cheap as you would think but you can still get to know lingual braces cost in India before going ahead with the procedure.